Okay, as I wrote about here, I am seriously in the middle of a pearl obsession. To make matters worse, my boss, who noticed that I’ve recently taken to wearing pearls in the office, texted me at 6AM to inform me that Jewelmer has just released the Noel Pendant, their annual holiday offering. It is available in silvery white and golden south sea pearls mounted on a specially designed pin (which changes every year!) 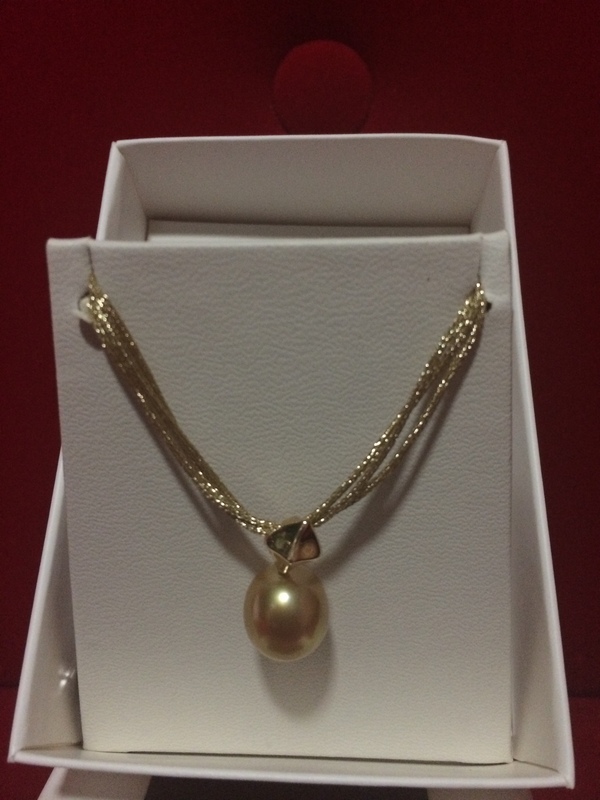 made of either yellow or white gold, and hangs on a silver or golden silk cord (depending on your choice of pearl). 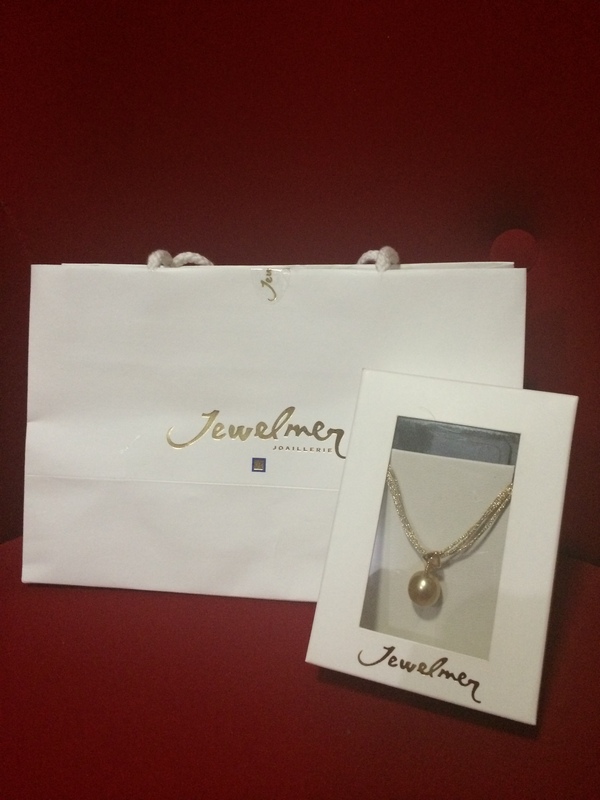 For those who find the other offerings of Jewelmer quite beyond their budget, this is a perfect starting point – I think it’s the most affordable piece in their showroom but will add that oomph to an otherwise ordinary outfit. The Noel Pendant is available until December 31 and if you’re seriously thinking of buying it, I suggest you head over to the nearest store so you get first dibs. I was told by the SA that I am actually the first one to buy the pendant at their branch this year and so, was very lucky because I got to pick the biggest and most blemish free of the bunch. *Okay, I just realized how bad the photo quality is. But the thing is, I sort of accidentally doused my trusty mirrorless camera back in Europe and even though I’ve spent more than five times the amount it would have cost me to buy a new one, I can’t get myself to do so. Haha, priorities, right?